Explore pine forests and trails on a 2-hour ATV ride through Fethiye's mountain landscape, and go off road to explore Turkey at its most adventurous. Rev the motor as you splash through mountain streams, with an experienced trail guide to lead the way. 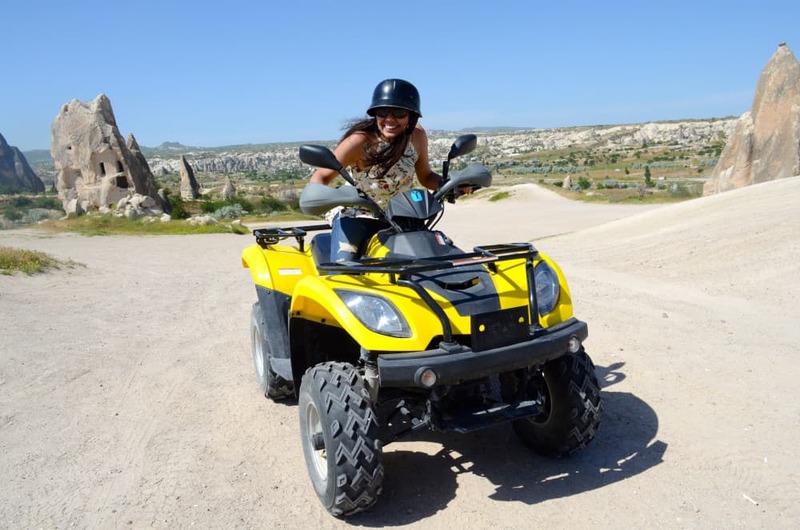 This 2.5-hour quad bike experience includes pickup and drop-off at hotels in Fethiye, and multiple departures are available throughout the day.